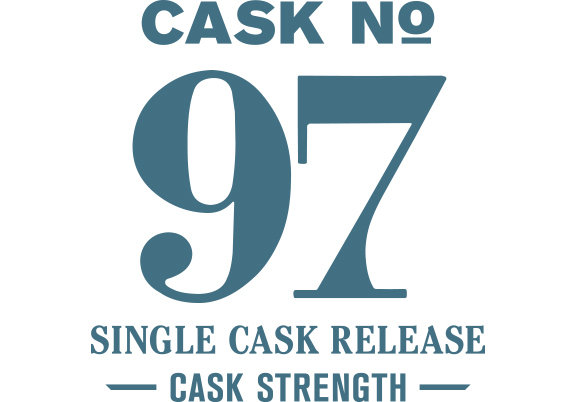 This Single Cask Release was bottled for Kalish & Sons' Classic Collection, a project of artist Michael Kalish that curates some of America's finest goods and provisions that every man must have. A dark, nutty aroma with rich orange cream and fresh ginger greets the nose. A water dilution brings out dark blackberry, dried apricot and cinnamon rolls. The palate has more of these dried dark fruits: apricots, prunes, dehydrated plum and blackberry with a rich texture revealing elements of cinnamon bark on the finish.